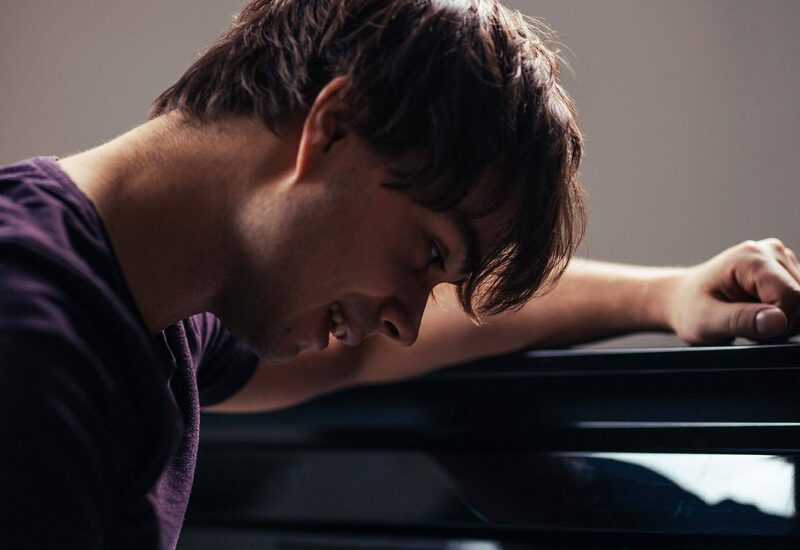 Norway has entered the top ten of the betting odds, as Alexander Rybak returns to the Eurovision Song Contest, nine years after his victory in Moscow. Israel is currently the favourite to win this years Eurovision Song Contest in Lisbon. Following the song leaking online on Saturday evening, the song hit the top of the betting odds by Sunday evening. With Netta and her song “Toy” now considered the front runner heading towards Portugal this May. Alexander Rybak returns to the Eurovision Song Contest this year after winning for Norway back in 2009 with his song “Fairytale”. He will perform in the first half of the second semi-final on May 10. Last year, Norway was represented by Aleksander Walmann and JOWST with their song “Grab The Moment”.